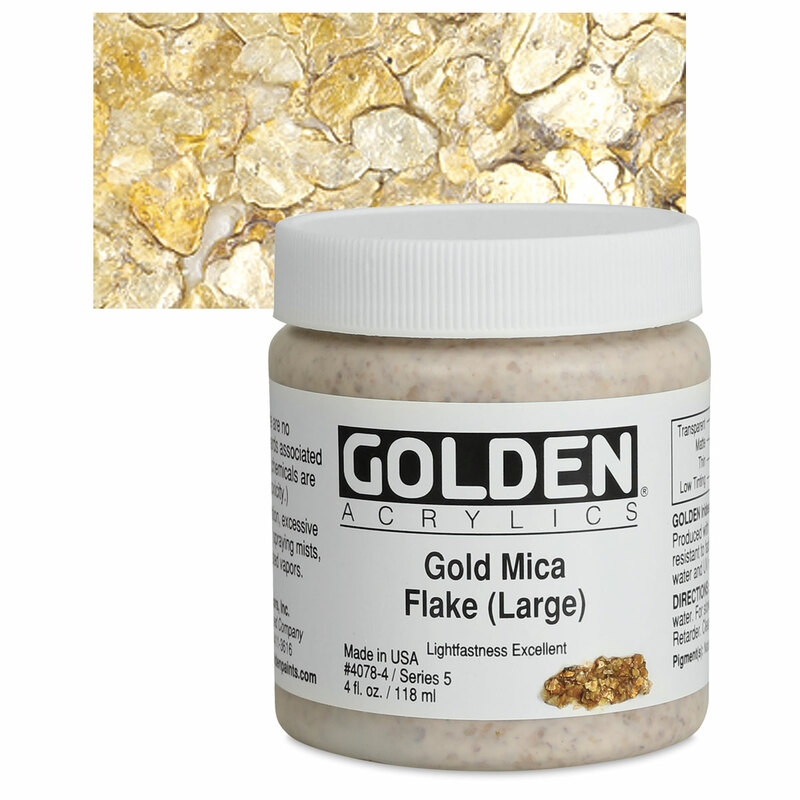 Mica Flakes, Coarse Alumina, and Micaceous Iron Oxide: These special iridescent colors add a sparkly touch or a distinct texture! These extraordinary colors are created by mixing assorted mica partials with gel medium. 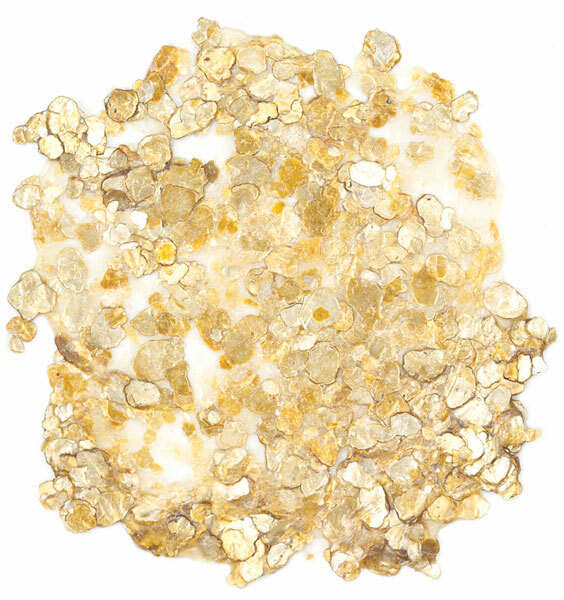 The Micaceous Iron Oxide, with its rich simmer color and gritty surface, makes a glorious ground for pastels. Palette knife application is recommended.